Shacknews cracks open the box and provides a video review for the latest Razer Panthera Evo fight stick. One of the most important peripherals for any arcade fighting game fan will be a proper controller, and there's no more popular offering than premium arcade fight sticks. While there are loads of lesser-quality fight sticks on the market, Razer's Panthera Evo aims to hit all the right marks for players who want to get the most out of their fighting game experience. 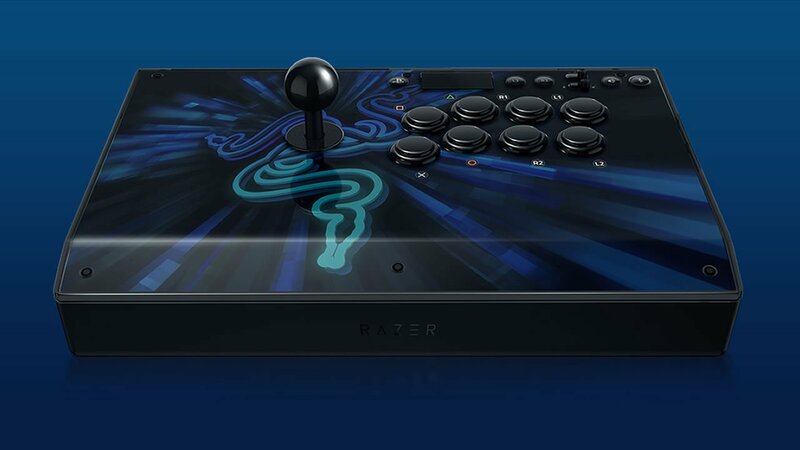 The first thing to note is that this Razer arcade stick is different from the default Razer Panthera offering. This difference is the reason behind the specific Evo branding as well as the Evo logo featured on the stick itself. Primarily, the Evo model comes with a 3.5 millimeter headphone jack and an increased button durability that Razer says is rated for up to 30 million presses. Unboxing the unit, all the usual trappings of Razer quality are found. The box is neatly packed, and comes along with an instruction manual and a set of two Razer stickers. The fight stick itself comes wedged between two dense pieces of foam and wrapped in such a way as to keep the face of the unit protected from scuffs or other mishaps during transit. The Panthera Evo continues Razer's dedication to quality arcade-inspired components, including push buttons with Razer's own mechanical switches mated to an eight-direction Sanwa joystick. Features from the previous Razer Panthera model are also included with the Evo, including a lock switch, volume controls, mute button, and more. All things considered, the Razer Panthera Evo is the complete predator when it comes to arcade fight stick controllers. For more great video features, including accessory reviews, developer interviews, and highlights from the biggest gaming conventions, be sure to stop by both Shacknews and GamerHub.tv over on YouTube.